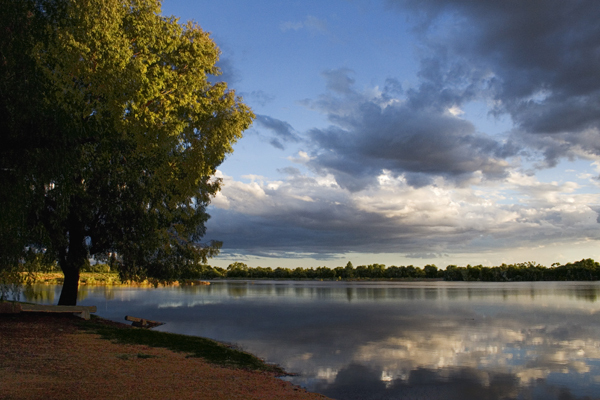 If you would like to see the outback, you need to head to the Central Northern New South Wales. 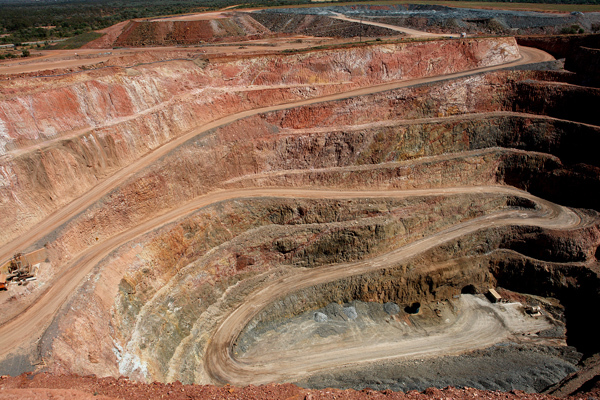 Cobar is named from an Aboriginal word meaning "red ochre". There is a lot of history in the town based on mining and pastoral heritage. There is also a new modern era emerging in the centre of town. 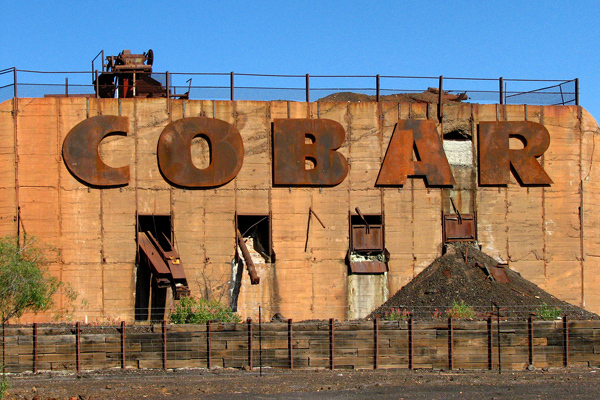 Cobar township includes small villages at Euabalong, Mount Hope and Nymagee and the Shire is predominantly rural area mainly used for agriculture (mostly sheep grazing), and for mining – copper, lead, gold, silver and zinc. So when travelling through Central Northern New South Wales, stop and stay a little longer with us at the Cobar Town & Country Motor Inn where you'll be close to a wide range of attractions and places of interest. 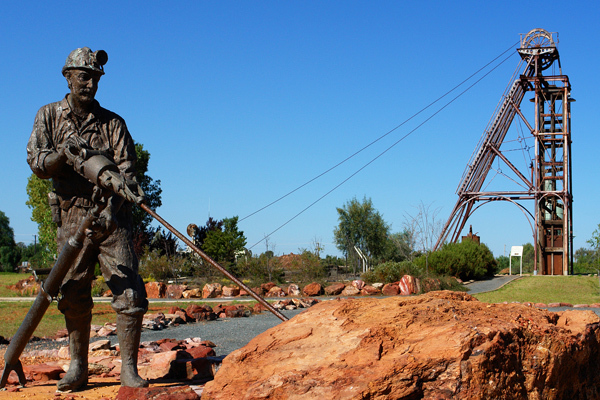 Cobar is a great town to visit and to explore some of the best in Australian history. Foremost, don’t miss the local and surrounding town race meets (Louth Races and Cobar Races). 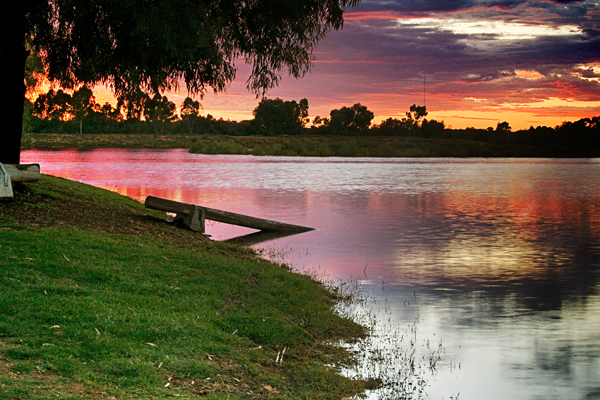 The Kidman Way combines amazing changing landscape, meet fantastic people along the way and enjoy the relaxing journey. The Kidman Way touring route takes you through the heart of NSW, taking in Jerilderie in the south to Barringun in the north.